Well kids, it is almost time for Carl Weathers night. Hopefully you've seen the lovely piece Susan King of the L.A. Times conducted with our special guest that ran in this past weekends edition. Last time we spoke, I was excited to announce that Craig R. Baxley, the Stunt Coordinator on Predator and Director of Action Jackson would be joining us for an introduction. 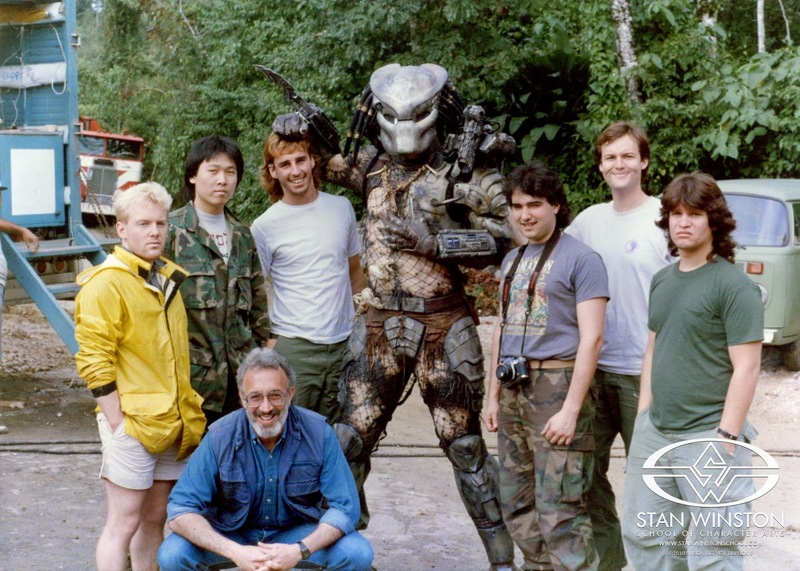 Today, I'm happy to announce that we'll also be welcoming a couple of Stan Winston's crew for the evening as well! Shannon Shea has been in the Special Effects arena since the 80's as a puppeteer, special makeup effects artist, shop foreman and sculptor. For Winston's Studio, Shea was on awesome flicks like Predator, Monster Squad, Terminator 2 and Jurassic Park. From there Shea hooked up with Howard Berger and Greg Nicotero's K.N.B. Effects Group for From Dusk Till Dawn, Hulk, Kill Bill and Planet Terror among many more before working with industry icon and childhood idol Rick Baker on Men in Black 3. Today, Shea is moving into becoming master of his own destiny having provided Special Effects for indie horror flick, Scream at the Devil and is lined up to write and direct Mr. Beebee, starring Ghostbusters' Ernie Hudson in the near future. He's also collected his memories from working on the films into a collection of E-books that will be available soon. 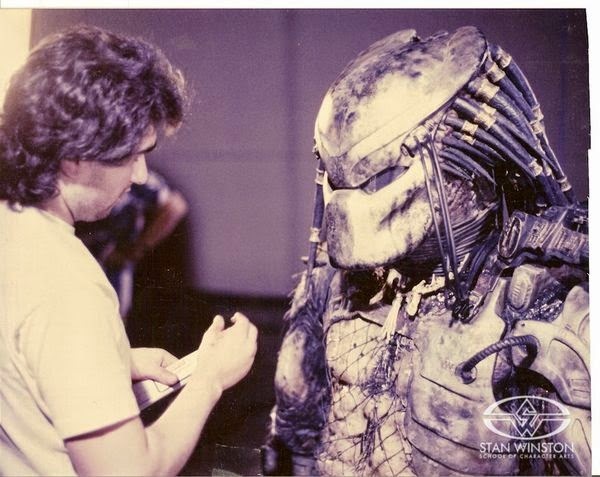 Richard J. Landon also started in the 80's at Winston's Studio and has worked steadily as a puppeteer, make up artist, in the mechanical and animatronic department and designer on classics like The Terminator, Tremors, Predator 1 & 2, Galaxy Quest, Iron Man and Pacific Rim. I'll have to ask them if they had any contact with Jean-Claude Van Damme playing the Hunter before the creature was redesigned and played by Kevin Peter Hall. Shaping up to be a fun night, hope to see you there!